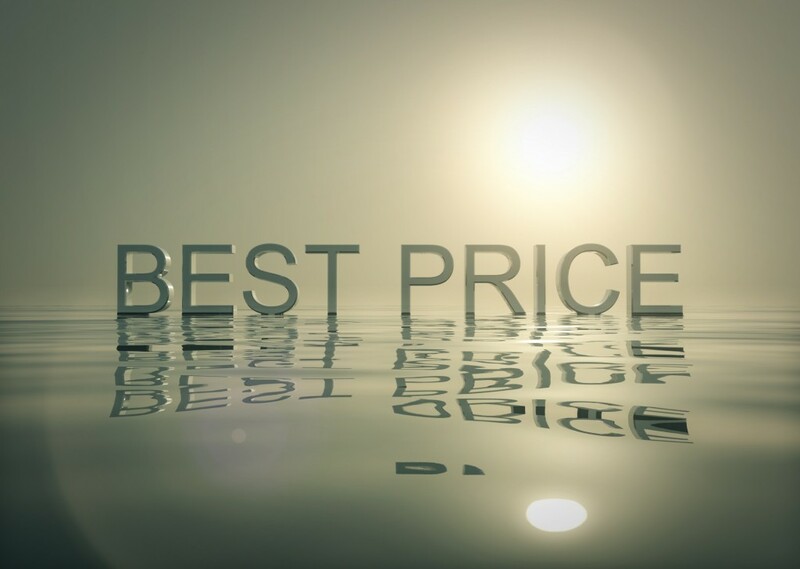 In sales, the single worst factor you can compete on is price. Selling on price guarantees you a razor-thin profit margin. As well as constant customer turnover, because price buyers are notorious for having no loyalty—they’ll switch as soon as someone else offers a lower price. And that’s assuming you make the first sale to begin with, which you likely won’t, because the vast majority of buyers make their decisions based on a multitude of factors besides price. So if you’re competing solely on price, you’ll lose the sale most of the time. Figure out which of these items relate to your product or service and emphasize them rather than trying to beat everyone else’s price. You’ll make more sales at higher profits with stronger loyalty. What other factors do you compete on? Share them in the comments below!